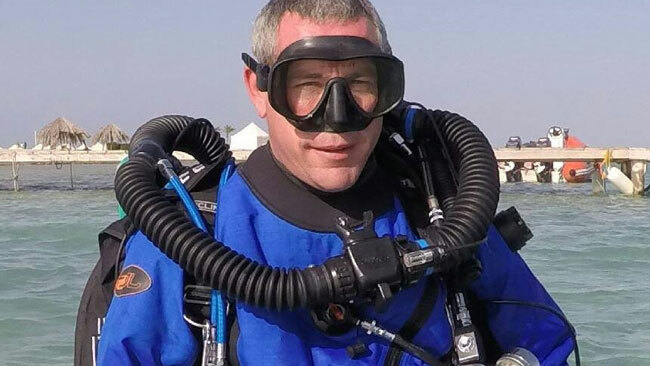 Karl Kruger had a military diving and technical diving career spanning three decades. 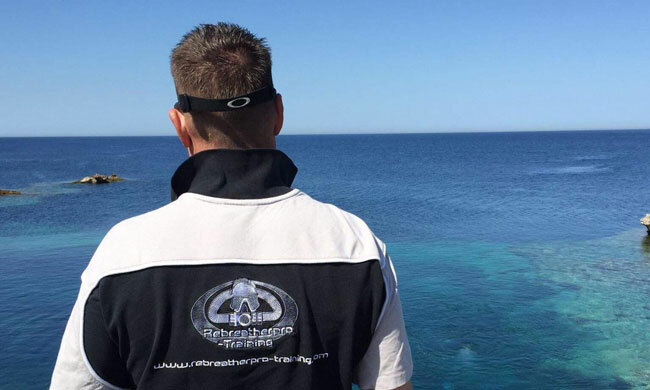 Karl now runs his own dive school providing recreational and technical dive training with multiple training agencies. 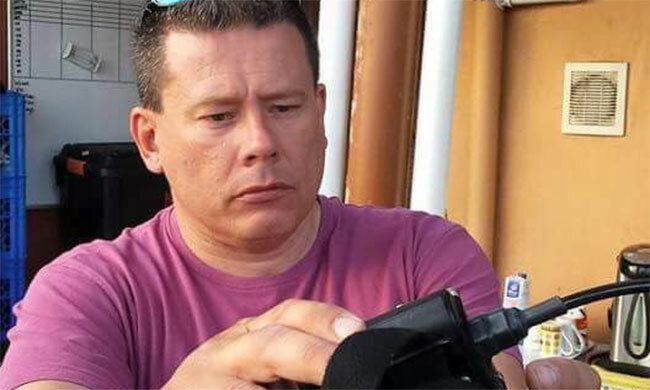 Karl’s talk will be on the technical diving expeditions of South Africa – Submarines, Coelacanths & the Ghost Fleet Expeditions. This week we have been lowering our new scuba diving attraction into place at the National Diving & Activity Centre. 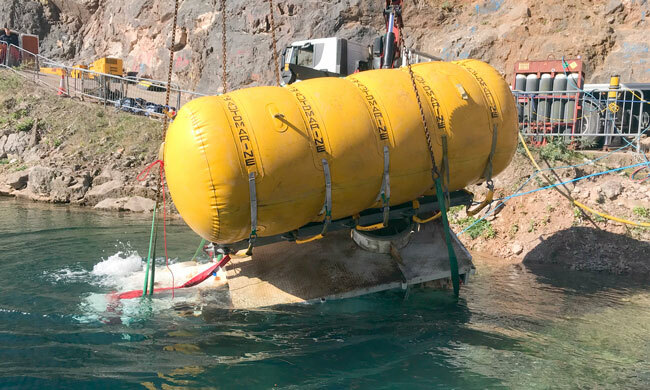 The Hyperbaric Chamber was lowered using 5 a tonne lift bag and a lot of assistance. 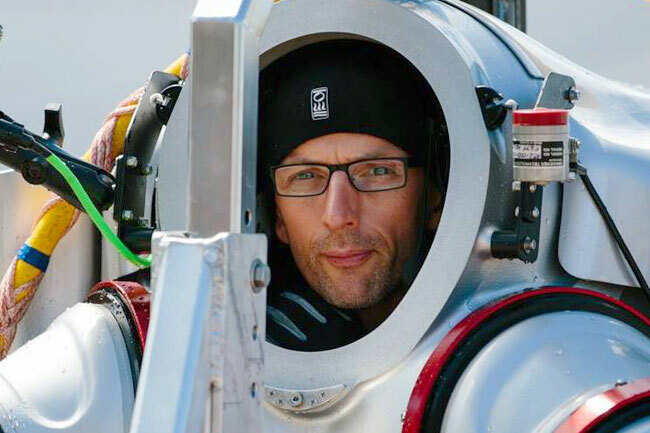 We are pleased to announce our first guest speaker at Rebreather Reunion 2019 will be Phil Short. He will present a 60min talk on J2 1000 hours under the earth. Using CCR in extreme places. 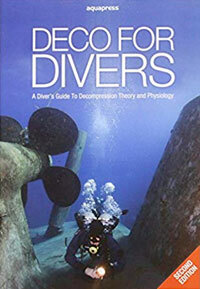 A combination of Dry Caving, Cave Diving and CCR as a lead exploration diver on the United States Deep Cave Diving team J2 cave project under the leadership of Bill Stone that saw Phil and Marcin Gala pass the 4th sump in the J2 cave to discover dry cave beyond at over 1 kilometre vertical and 12 kilometres horizontal from the entrance. The project utilised Poseidon MK 6 CCR and saw Phil spend 45 days underground during the 3 month project. In 2015 Phil became a member of the Explorers Club, being sponsored by Bill Stone and Jill Heinerth. Phil was awarded ‘Diver of The Conference’ award at the Tek Dive USA conference 2016. 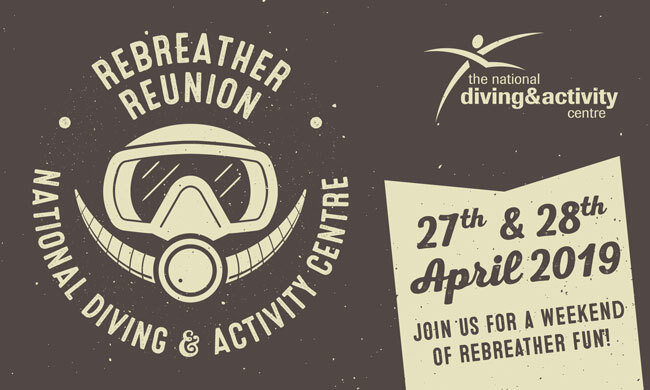 Over the weekend of the 13th & 14th April 2019 we’re hosting a Scuba Diving Equipment Demonstration Weekend at the National Diving & Activity Centre. This year is looking to be the biggest and best event to date, so make a note in your diary and come along for a fantastic weekend! You may have noticed recently that we have been carrying out lots of works and improvements around the site. 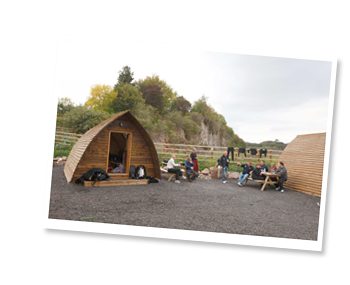 We’ve spent the last couple of weeks removing debris and carrying out rock stability works on the South-East rock face, under the VIP/Deluxe Wigwams. 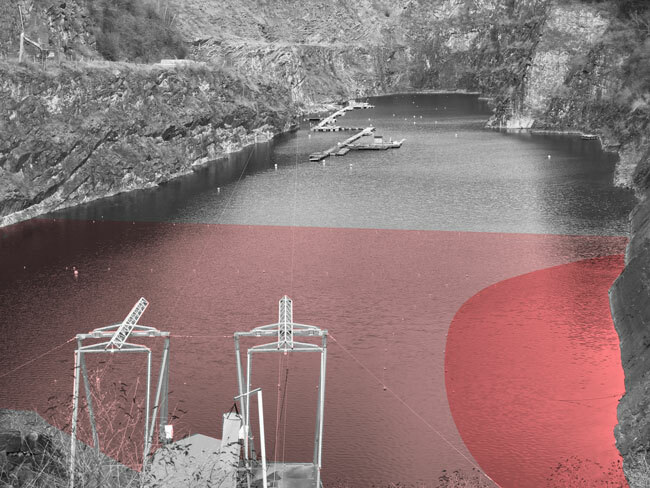 This work will continue over the coming months, and for safety, we have placed the water area at the far Southern end out-of-bounds to divers and other water users. The areas have been buoyed off with orange marker buoys. 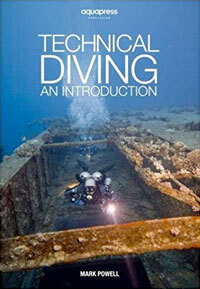 The popular NDAC Night Dives return. If you dive with us during the day prior to a Night Dive, we can offer you the Night Dive for half price. To keep up to date with what is happening at the National Diving and Activity Centre follow us on Facebook,Twitter and Instagram. Don’t forget your torches and we look forward to (just about) seeing you! The National Diving & Activity Centre will be open for Scuba Diving 6 days a week during the School Summer Holidays*, Thursday to Tuesday (Closed Wednesdays).